Are you ready to ignite your career and join an industry game changer? Magnetude Consulting, a full-service marketing agency, is changing the way B2B tech sector startups and small businesses handle their marketing approach. 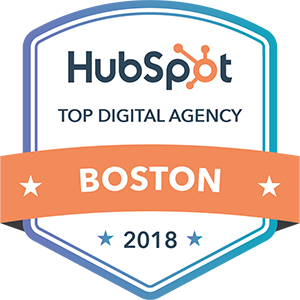 If you are an entrepreneurial marketing rock star who owns inbound marketing, then we are looking for you. Provide strategic direction and tactical execution of outbound/inbound digital marketing efforts. Pay is commensurate with experience and prior results. If you are interested, please send an email to [email protected] with a link to your LinkedIn profile.